Because the sale of drones to civilians is a relatively new concept, it is understandable that there are still some areas that haven’t yet been fully addressed by the law. Therefore, the very first thing any drone owner should ask themselves is whether or not what they intend to use the drone for is legal. So, is drone surveying legal? There are also other laws and standards that come with each local government that you must comply with to safely and legally use your drone to carry out land surveys. 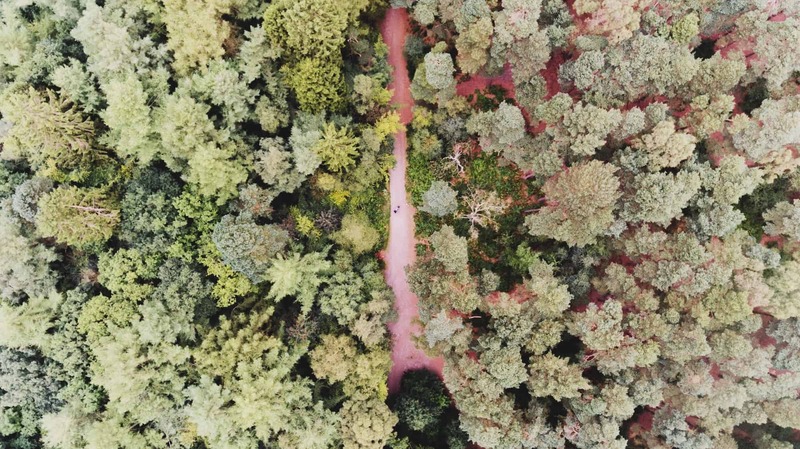 But as soon you have all these legalities out of the way and start using your drone to carry out land survey jobs, you will quickly realize just how much of an added advantage these machines bring to the table. What Are the Benefits of Drone Surveying? It is much safer: By its very nature, surveying involves the traversing of vast pieces of land. Even those that are not leveled or easily navigable. Because surveyors still need to get to these places, it doesn’t matter how jagged or rugged the terrain. They must find a way to carry out their business. This often places their lives in considerable peril. From surveying mountains to hills, swamps, steep valleys and even very hot areas, going to these places in person can be dangerous. But by using drones, the heavy reliance on ‘boots on the ground’ element of land surveying is minimized. The licensed drone pilots can use their drones to get clear and detailed images of the terrain. Drone mapping can even be used in areas that are inaccessible because of fire clean-up. They provide excellent detail: One of the biggest fears in the industry is that drones will replace in-the-field surveyors one day. Quite on the contrary. 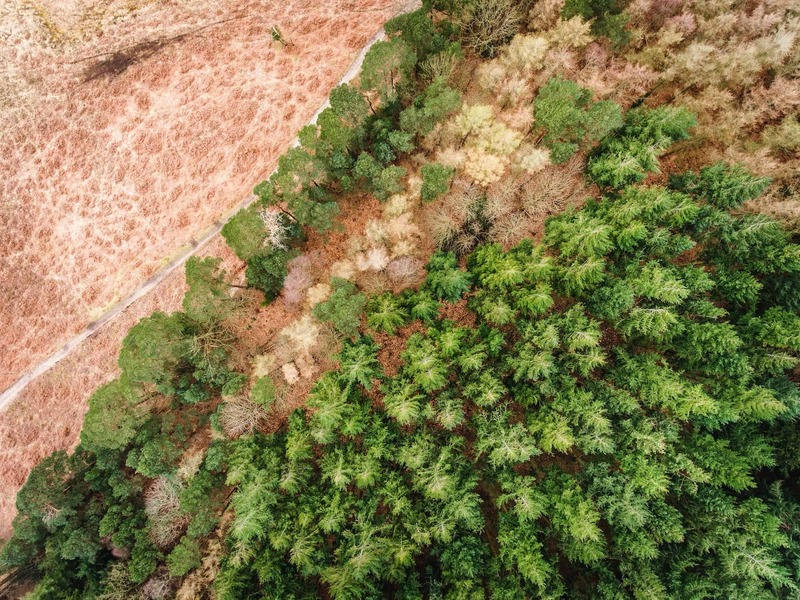 Even though drones make life for a land surveyor easier, companies will still need professionals who can interpret the images and operate the drones. Surveying professionals will still be necessary to maintain accuracy as well. Drones will easily provide the surveyor with the necessary elevation data, ortho-rectified photos and horizontal measurements needed to get permits or to commission site plans, but it is the surveyor who will interpret these images and give clear recommendations. The images gathered by the drone will, therefore, be used as a foundation for the overall map. It is faster and cheaper: Imagine having to survey several thousand acres of land. That will not only take a lot of time, but it will also require a lot of money to support the team in the field. With drone surveying, the time and human resources needed to complete this task will be considerably reduced thus saving the client money and the company time as well as personnel. It consolidates your toolkit: Land surveys require a wide array of tools to successfully complete. From theodolites to infrared reflectors and GPS equipment, going in the field to carry out a survey needs a lot of bags. But by using drones, you can get similar, if not more detailed, survey images by loading all that onto one drone. This, in turn, makes the entire exercise much lighter and easier to carry out. Without all those tools with them, land surveyors will not only be faster on their feet, but they will also be more rested and happier as a workforce which will lead to better results. How Accurate Are Drone Surveys? You will be happy to hear that it is quite possible to use mapping drones to make maps that come within centimeters of accuracy. This, of course, will highly depend on the kind of drone you use and the quality of the data you collect using that drone. As drone technology advances and we begin to see better, more powerful drones being sold for commercial purposes, there is no doubt that more and more land survey companies will embrace drone surveying. The benefits far outweigh the disadvantages in this case. 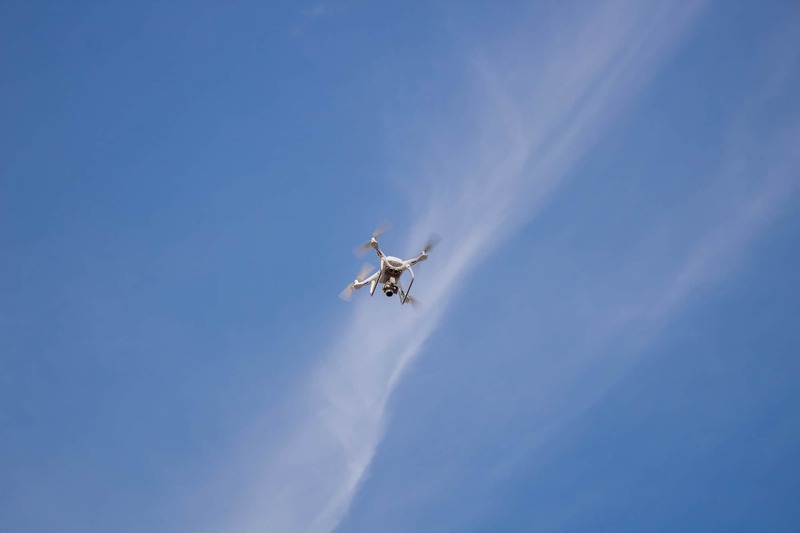 Especially the fact that it saves time, money and most importantly, it greatly improves employee safety makes drone surveying the best option out there provided the required accuracy can be achieved.